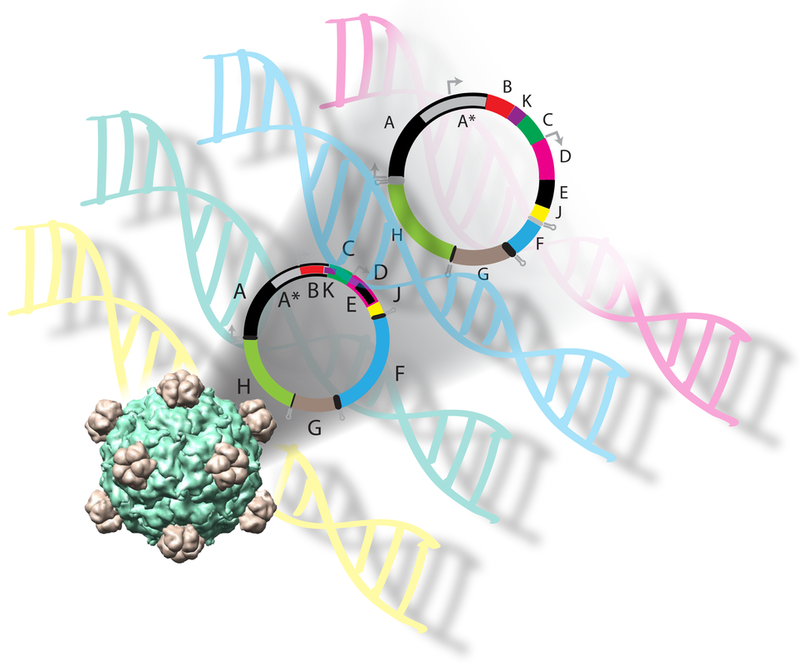 ​(1) how do we discover all the components necessary to make a functional genome? (2) how do we reconfigure these components to make engineered genetic systems more reliable, more predictable, and more useful? (3) how do we engineer biology to benefit human health and reduce impacts on our environment? We aim to answer important questions by pioneering the science and engineering of synthetic genomes by designing, building, testing, and learning from our designs. New Jaschke Lab paper accepted in ACS Synthetic Biology: Measuring Amber Initiator tRNA Orthogonality in a Genomically Recoded Organism. Andy Hutvagner joins the lab to start his PhD project! His work will be partially funded through CSIRO's Future Sciences Platform PhD TopUp Award. Dominic Scopelliti joins the lab to start his MRes project engineering initiator tRNAs. Good luck Dominic! Congratulations Andy! You passed your MRes thesis with flying colours. See you in 2019 for your Ph.D.
Andy Hutvagner has submitted his MRes thesis titled "Engineered semi-orthogonal initiator tRNAs initiate translation at non-canonical start codons" good luck! Russel Vincent receives an MQ Postgraduate Research Fund Award to travel to 2019 SEED conference and visit the Liu lab to learn PACE! Paul's Hyperdrive Science CSIRO ON Accelerate team received the People’s Choice ‘Innovation IMPACT’ Award as voted by the audience. Announcing a new postdoc fellowship opportunity in my group engineering a new phage display method to address one of the major blind spots in current drug target identification pipelines. Andy Hutvagner joins the lab this year to do a MRes project engineering tRNA to create new start codons. Dominic gets awarded CSIRO Synthetic Biology Future Science Platform PhD Scholarship. We are going to be engineering a new phage in the new year! Team Hyperdrive accepted into ON Accelerate4. We are using phage and smart chemistry to reduce time, cost, & risk of drug development and re-development. Masters of Research student Russel Vincent passes thesis defence! MQSIS Microbial Culturing Platform Grant Approved! We will be getting some awesome fluorescence-guided robotics with UV-VIS capabilities in the MQ Synthetic Biology lab soon, stay tuned. Recent paper granted honour of NAR BREAKTHROUGH ARTICLE! Hecht A, Glasgow J, Jaschke PR, Bawazar LA, Munson MS, Cochran JR, Endy D, Salit M. (2017). Nucleic Acids Res (2017) 45 (7): 3615-3626.